Here's my 3rd and final Wizard for this piece I'm working on. 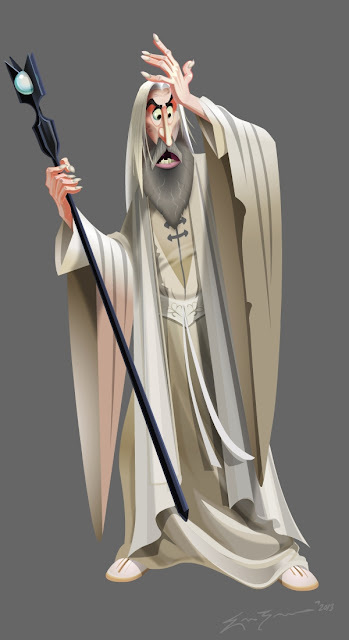 I wanted to depict Saruman the White and his costume to be as miserable and tainted as he is in the films. Using drab colors, dirty whites and a bit more grey in his hair. Ive also added more straight lines and angular shapes to make him more serrated to contrast againts the organic curves of Gandalf and Radagast. Next inline, will involve a Hobbit and his home. 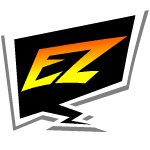 These are great Eric! Way to go!